Tamanu Butter, commonly referred to as Foraha Butter. Tamanu Oil is pressed from the fruits of the Calophyllum inophyllum trees native to East Africa and Southeast Asia. Tamanu Butter is produced by combination of cold pressed tamanu oil and hydrogenated vegetable oil and adding a soft stearine such as Coconut, Shea to Tamanu oil. This process yields a moisturizing butter that is widely used in the cosmetic industry. 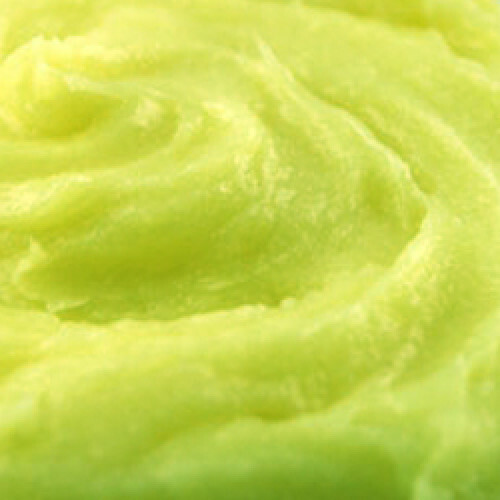 Tamanu Butter is fully refined with little odor and yellow to green in color. Tamanu Butter is renowned for its skin conditioning and therapeutic properties. It is a popular material for cosmetic manufacturers and commonly used in a number of skin creams and lotions. Tamanu Butter is believed to promote healthy skin and has antioxidant properties due to the natural presence of Palmitic, Stearic, and Oleic Acid.